Most Mac users are confident in their computer’s ability to ward off cyberattacks, but should Apple fans be a little more wary? While it’s true that Macs do experience fewer attacks than PCs, this doesn’t mean that they’re entirely secure. Here’s what you need to know about macOS security, its vulnerability to cyberattacks and viruses, and how it compares to Windows. Smaller Market Share Means Lower Risk. Or Does It? For years, Mac users made up a very small percentage of the market share compared to PCs. This meant that hackers rarely targeted Macs because there was little reward. The Windows system also used to be an easier target for cyberattacks, but with new security measures, and more Mac users, the tides are shifting. Historically, Macs have experienced fewer malware threats compared to PCs. Thousands of new variants of Windows malware show up every day, but Macs rarely see more than one new variant of malware a month. This should make Mac users safer in theory except there’s one problem. Most Mac users don’t use anti-malware, so when a malware campaign does infect Mac, it can spread far more quickly than a Windows malware campaign. This could be a real concern now that there are more Mac users, (the market share in wealthy western countries is about 20-30 percent) making the payoff far greater for hackers. Macs also have a built-in anti-malware software called XProtect that works behind the scenes to help identify malicious apps. If it detects something malicious, a pop-up will warn you that the app contains malware before you finish the download. XProtect only works with malware that it’s seen before, however, so a new variant could easily slip through this security feature and leave you exposed to an attack. Most Mac specialists will advise Mac users against buying anti-virus software because they deem it unnecessary. This belief, however, no longer seems to hold up to the evidence. There’s been a spike in recent years of adware and PUPs (Potentially Unwanted Programs) for the Mac. Adware is the software that displays advertisements on websites based on your search history. Adware can be either malicious or benign, depending on whether or not the software is gathering your data with your consent. PUPs are those pesky programs that sometimes pop-up in your browser ostensibly directing you to download a software in order to clean your Mac where in reality you are downloading a fraudulent antivirus or anti-adware app. While neither adware or PUPs pose a direct threat, both can create security vulnerabilities that make it easier for malware to infect Macs. For example, hackers have used MacKeeper, a common PUP, as a gateway to infect Macs with malware. While Mac users currently experience fewer cyberattacks than Windows, the number of breaches is steadily increasing. 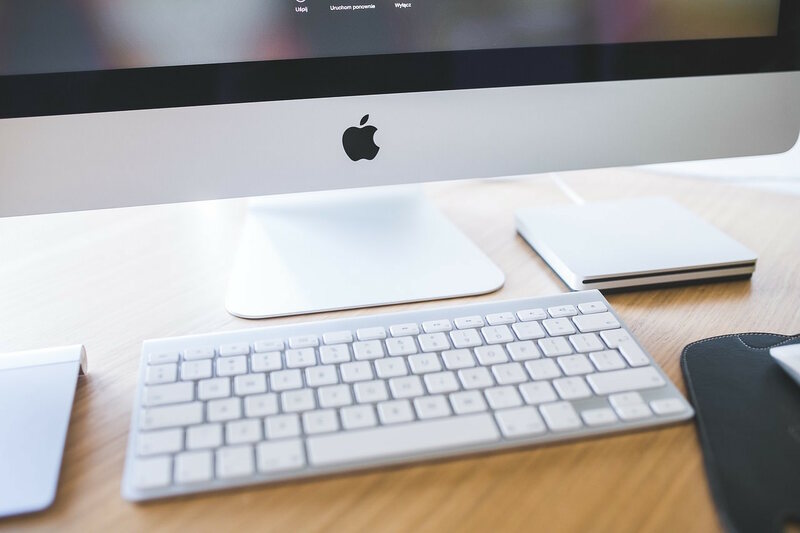 The combination of stronger Windows security, the fact that few Mac users install antivirus software, the increasing number of Mac users, and the prevalence of adware and PUPs all point to a potential for more Mac vulnerability in the future. For now though, the verdict’s still out. If you’re a Mac user, it might be wise to invest in a layer of security software to prevent a cyberattack that could leave you reeling from a major data loss. We recommend Malwarebytes or we can work with you to set-up antivirus software and malware protection that’s best for your business.